Travel aboard fantastical vehicles with the Device Gallery as they celebrate exploration with some of today’s most talented sculptors. 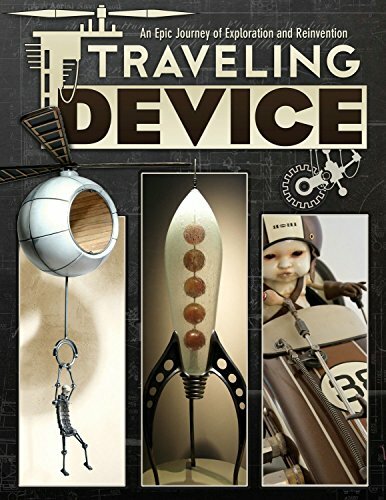 From winged creatures to re-imagined automobiles and planes, Traveling Device is a trip worth taking. Featuring 13 internationally acclaimed artists, including Greg Brotherton, Nemo Gould, Olivier Pauwels, Rik Allen, Pierre Matters, and more.